Seasoned vocalist Kate Ross is back in business. If you’ve missed Kate’s singing lately, following her recovery from an auto accident, wait no more. With her unique contralto Jazz and R&B vocal stylings, the Columbus, Ohio native offers an invigorating blend of tone, pitch, attitude and energy. She has charmed audiences at countless Festivals, Special Events, Nightclubs and Private Functions. The Blue Chip Awards Gala at the Columbus Convention Center; The Martin Luther King Galas; The Grove City Summer Sizzle Series; the Federally Employed Women’s National Training Program at The Indianapolis Convention Center; the Defense Supply Center Columbus’ Multi Cultural Day Event; The Juneteenth Festivals; the Combined Federal Campaign Kickoffs 2001 and 2003; TV 19 at Noon; The Marquee Lounge; 6th Street Down Under (Cleveland, Ohio); Lindey’s – German Village; The Brownstone On Main; The Capital Club and The United Way – Key Club Events. 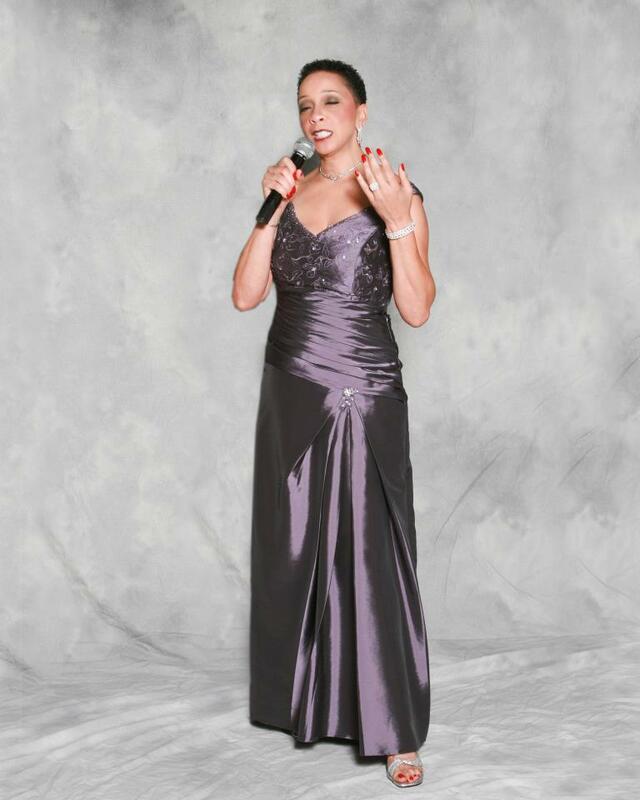 She has also had the pleasure of performing with such artists as the Bobby Floyd Trio, Flip Jackson’s Variations, Bits and Pieces, the Band Alkebulan, The Hank Marr Trio, Eddie Baccus Jr. (saxophonist for Pieces Of A Dream), the OSU Jazz Orchestra, The Broad & High Jazz Trio, and so many other amazing music talents. Kate’s versatility shines through, as she is equally comfortable flying solo or being accompanied by a trio or as many instruments as the musical venue requires. From intimate to full orchestra, she’s always in perfect harmony. Kate continues to provide the finest in entertainment, as she seeks to broaden her music horizons. 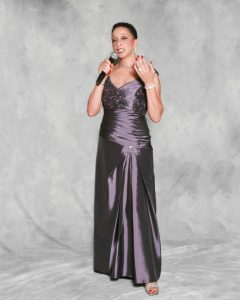 Recently, she was featured performer at a wedding gala as well as an exclusive Thanksgiving night performance. “At Last,” as the classic tune declares . . . And none too soon! It’s time to celebrate the superb vocals of Kate Ross.